Charming & Cozy in Stanley. 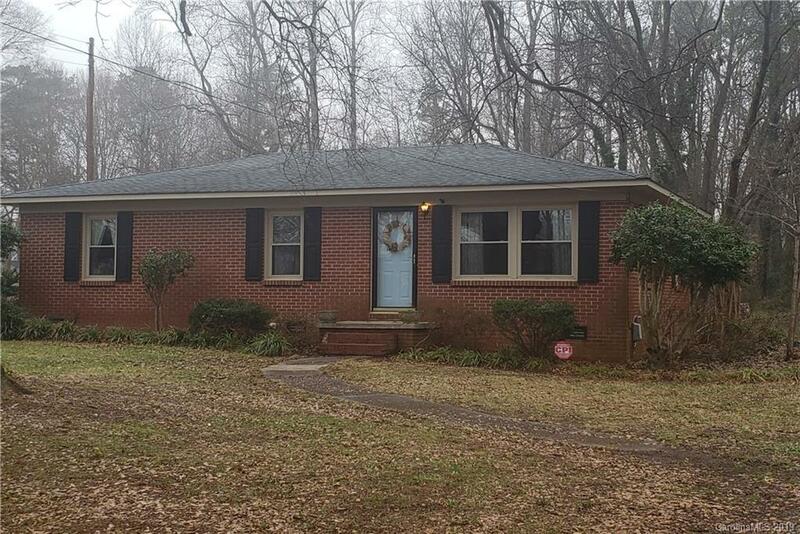 3 BR Brick Ranch on .78 acres. Hardwood floors and new tile floors, newly remodeled bathroom, freshly painted interior, newer windows, relaxing screened in back porch. Large yard with wooded privacy in back, 2 storage sheds, composite decking walkway, established neighborhood. Offered at $149,900.